Renee Free, The art of Frank Hinder , 'Part 2: Return to Australia', pg. 52-91, Sydney, 2011, 87, 88 (colour illus. ), 91, 125. 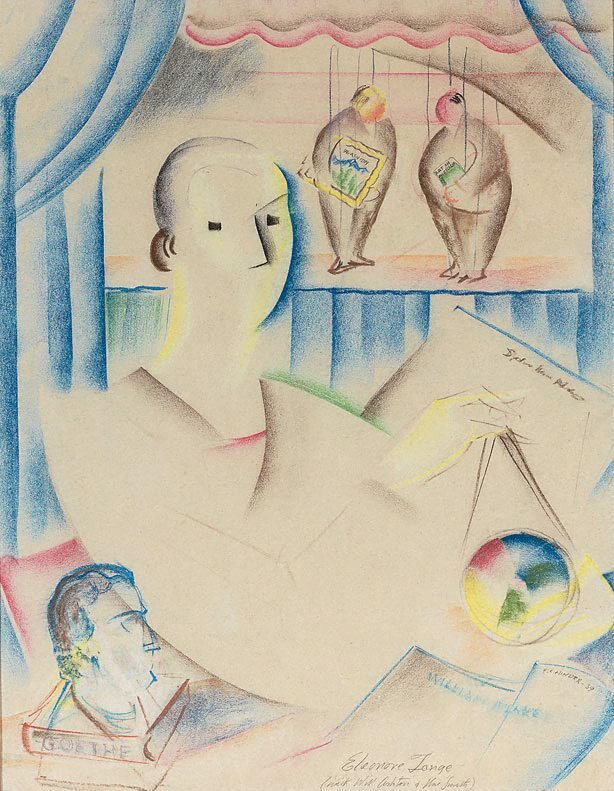 Sarah Thomas, Sydney moderns: art for a new world , 'The Sydney schools: Dorrit Black's Modern Art Centre and the Crowley-Fizelle School', pg. 262-265, Sydney, 2013, 269 (colour illus. ), 314, 322.